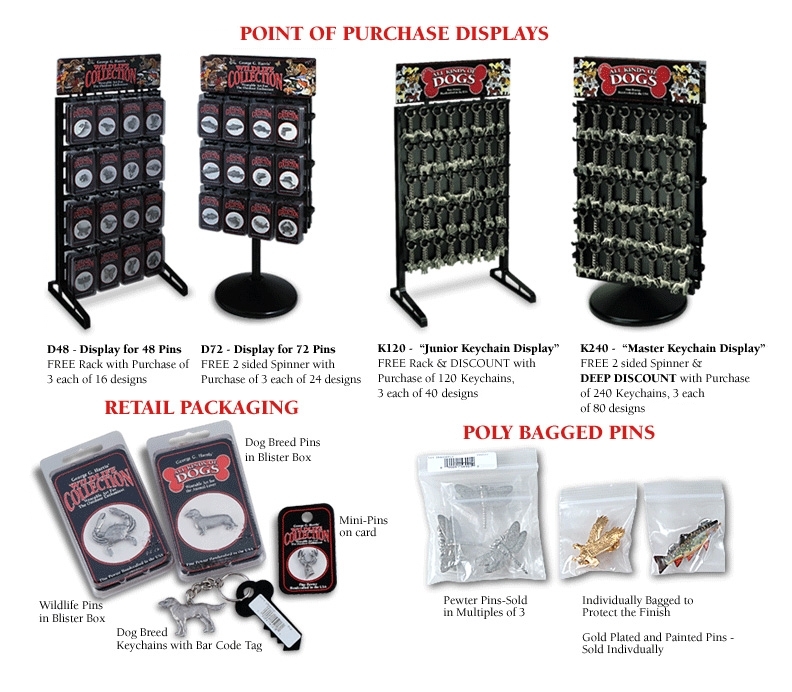 POP Displays free with qualified purchases. 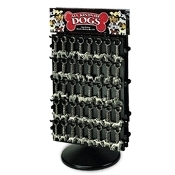 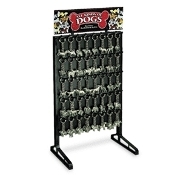 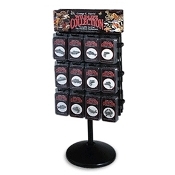 Choice of Countertop Racks or Spinners for Pins and Keychains. 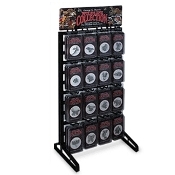 Other Countertop Spinners and Floor Stands also available.